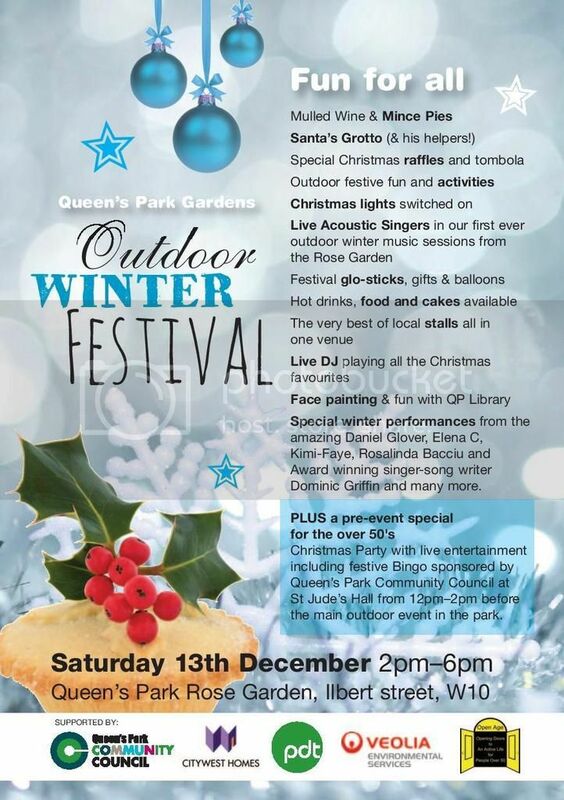 For the first time, Queen’s Park Gardens had an Outdoor Winter Festival. 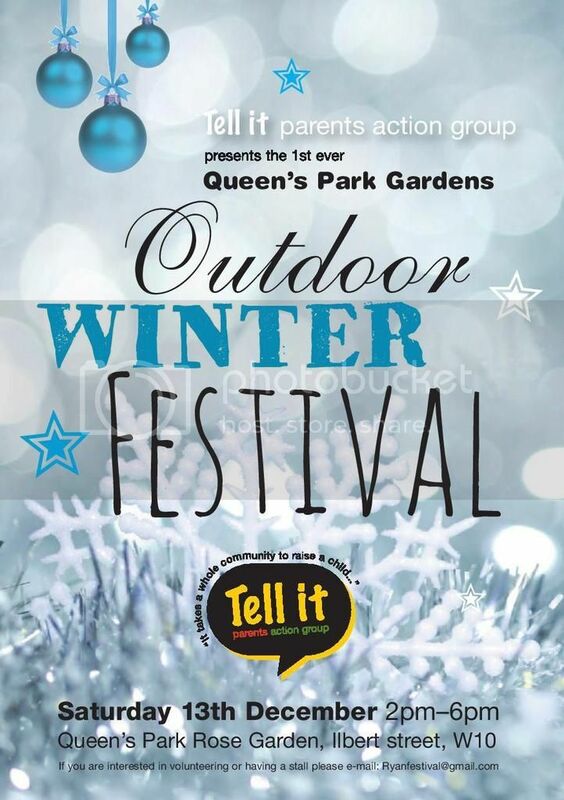 Organised by TELL – IT Parents’ Action Group, it took place in the Rose Garden. 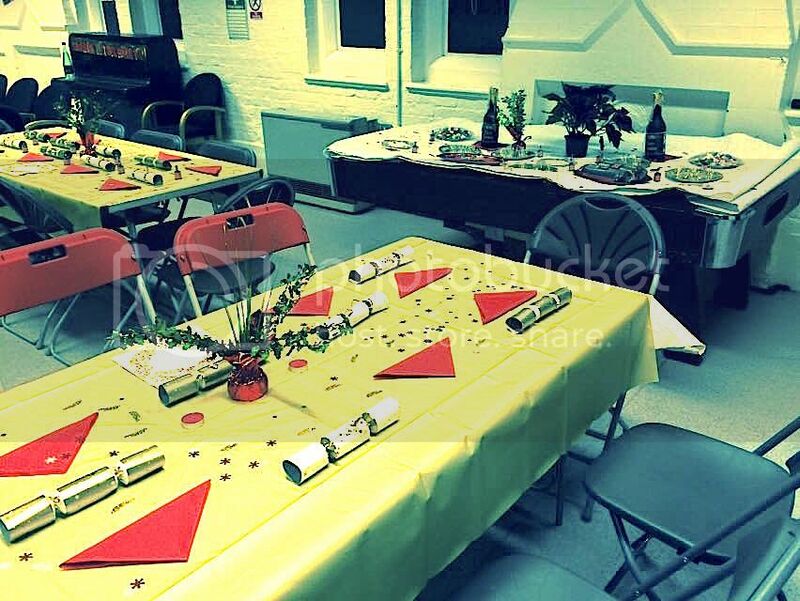 There was a variety of entertainment and the Community Council had mince pies and mulled wine.. The over 50’s kicked the events off with festive entertainment in St Jude’s Church beforehand!